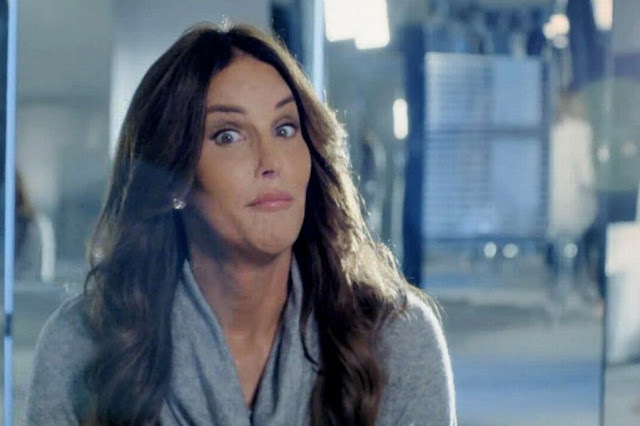 The new 'I am Cait' promo is here. Watch by clicking this link here. In this clip, Caitlyn Jenner is seen bonding with family, riding a motorcycle and revealing why she's doing her own series (US and Australian screen details below). 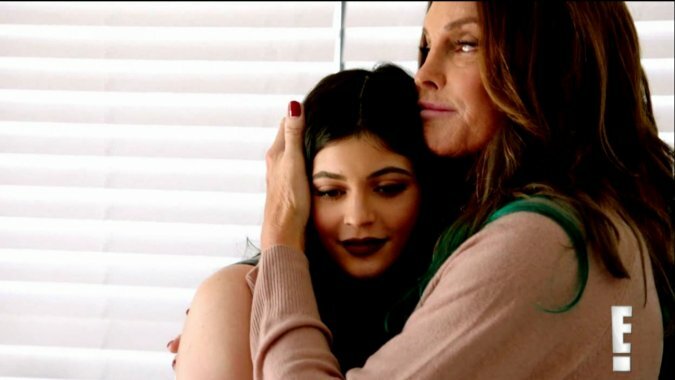 Caitlyn is scheduled to accept the Arthur Ashe Courage Award at the 2015 ESPY Awards, her first red carpet event, on July 15. 'I am Cait' premieres July 26 at 8pm on E! in the US, and will be screened 'Express From The US' in Australia immediately after. Stay tuned for exact time and date.